Spring Season (Apr/May) Typically – Practices on Monday’s at 5:30pm and games on weekends. Spring Season (Apr/May): Typically – Practices on Wednesday’s at 6:30pm and games on weekends. Spring Season (Apr/May): Typically – Practices on Friday’s at 5:30pm and games on weekends. Please email us at info@ohioextremesc.com if you would like to register by mail/check. Fees: The cost is $75 per season. What do the fees include? 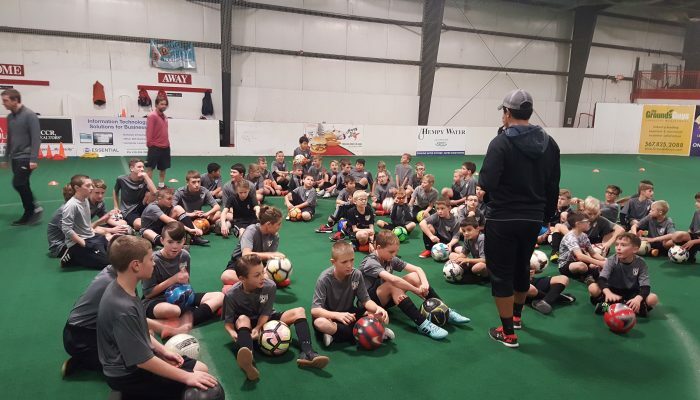 Professional instruction delivered by Ohio Extreme’s coaching staff, Ohio Extreme jersey (first season in the program), exclusive discounts on additional soccer programming and camps and a great experience! Players may skip seasons, but it’s recommended that in order for players to reach full potential that they should play in all seasons and follow the development model. 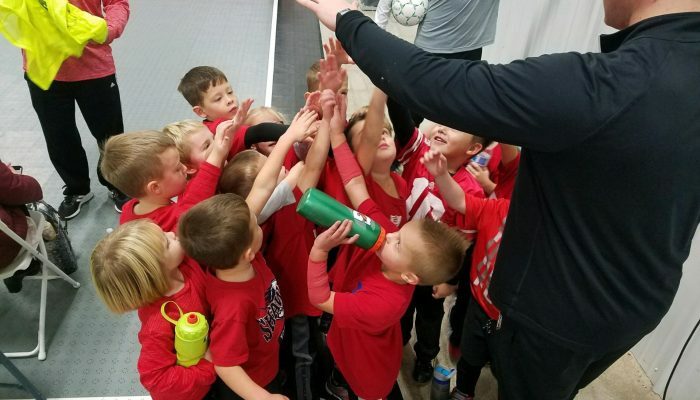 What is the goal of the Ohio Extreme Academy Program? 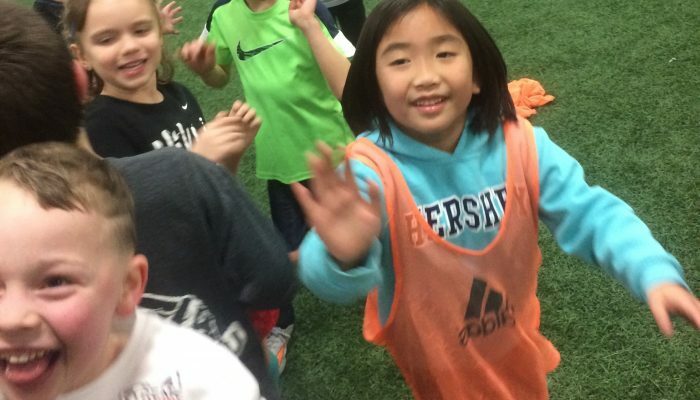 The goal of the Academy program is to have fun and to teach fundamentals. It is also designed to show the benefits of playing year round soccer and being coached properly. We hope the program prepares players (and families) to play on our competitive level teams which travel for league games and tournaments. We hope that our Academy players learn to love the game so that they want to play at a higher level. We strongly support boys and girls ages 4 through 8 playing recreational soccer in their communities. We are also, however, are aware that some players seek additional soccer experiences. Therefore, Ohio Extreme SC has created the Academy program to provide additional opportunities for these young players. All training within the Academy Program is directed by our professional staff. We also use experienced parent coaches to assist in coaching in the program. 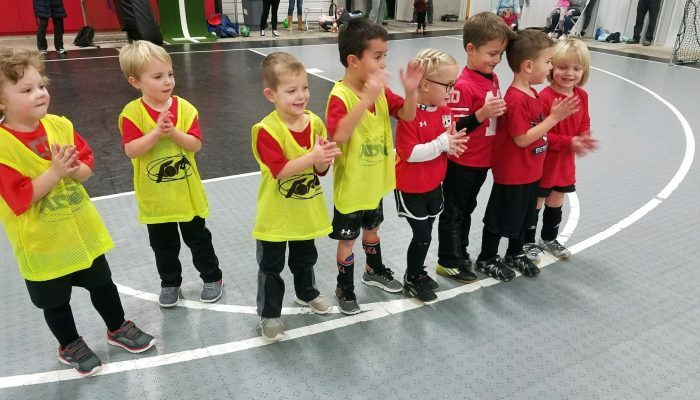 The program is a great way for players to experience the fun of soccer while also learning valuable lessons on how to play the game. Academy players will be more prepared for the competitive soccer environment when they are ready to play at a higher level.